Return to the Dinosaur Outline page page. Too cute tall dinosaur pattern in line drawing format. Would make a darling child quilt or pillow cover. 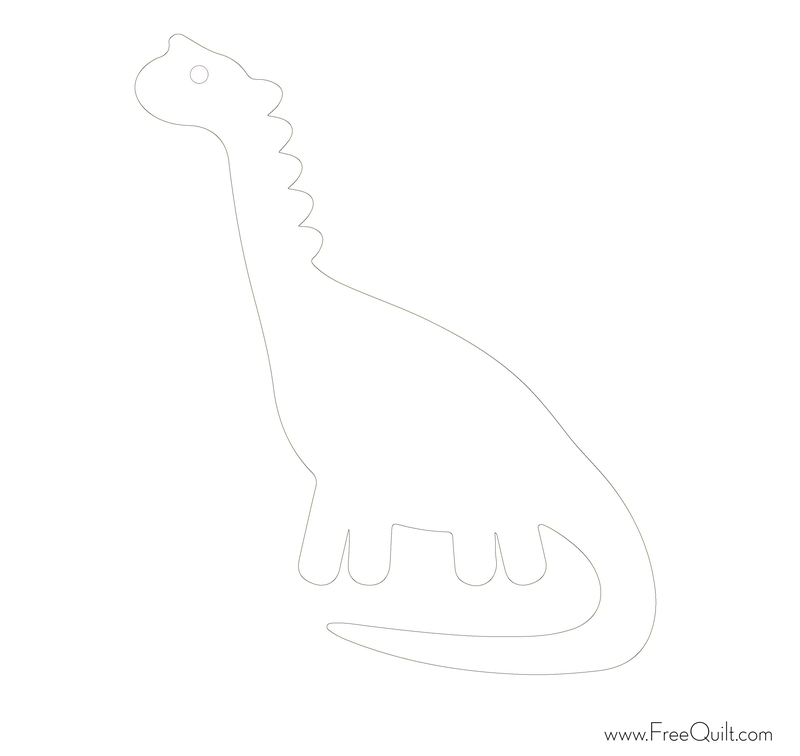 Free printable dinosaur pattern.